I was a Little Nervous to Start Work. The Discolorations Were Extreme! 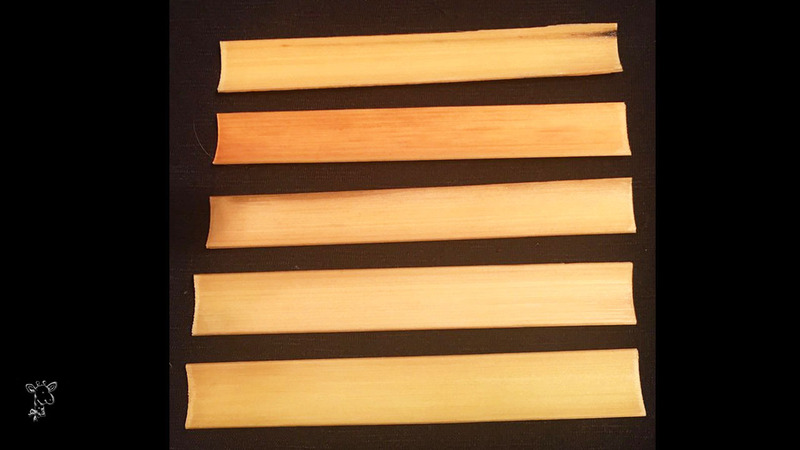 This Cane Left Questions About Dark Spots in the Cane…. 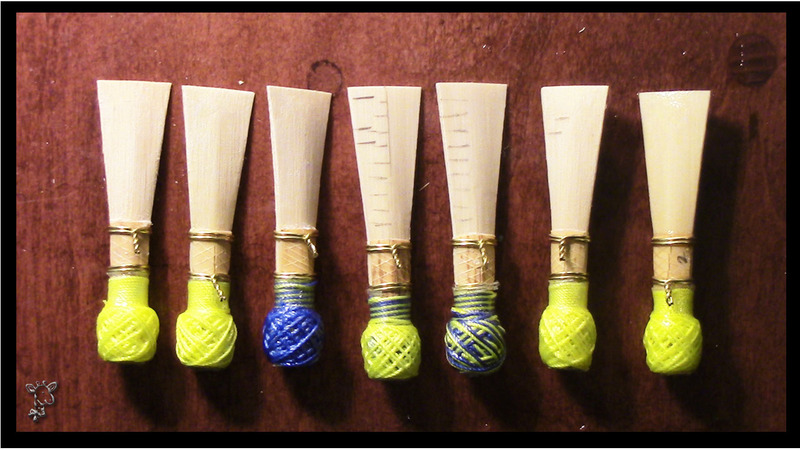 And I Made Reeds from the Remaining GSP Cane and the Gouged. The Solid Neon are off of My System. The Blue and Neon were Ghys GSP. 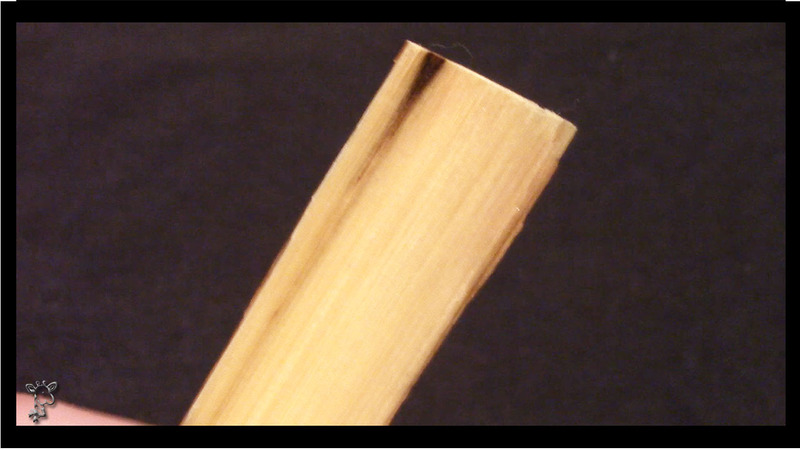 All Cane was from Midwest Musical Imports. And Magically I Made My Best Reed This Summer! 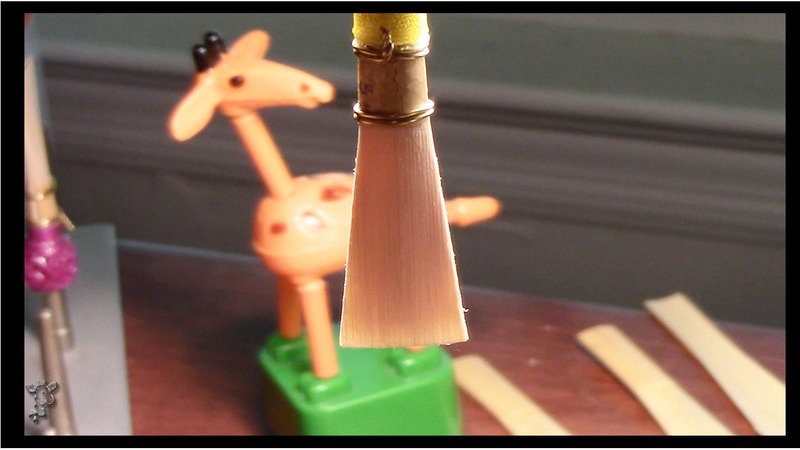 It feels like the Giraffe is trying to kiss this Magic Happy Reed! Watch the Video for More on My Ghys Adventure.. 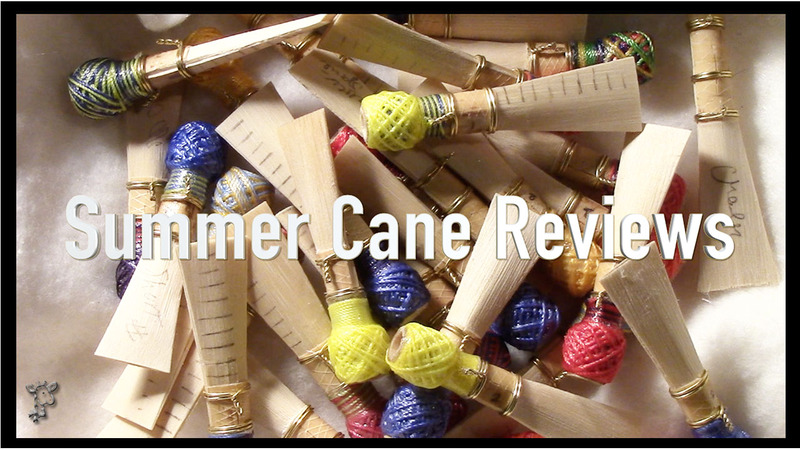 Featuring My Impressions Other Cane Reviewed. Cane Moment in Filming and Decided to Include IT! Leave Me a Comment on Your Experiences Working with Ghys Cane!